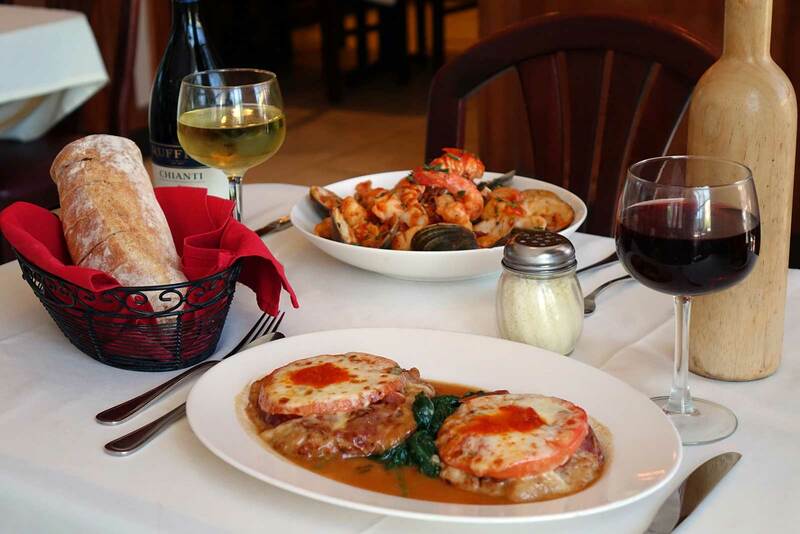 When you’re looking for an authentic Italian dining experience from one of the best Italian restaurants in Bergen County NJ, come to Café Tivoli. 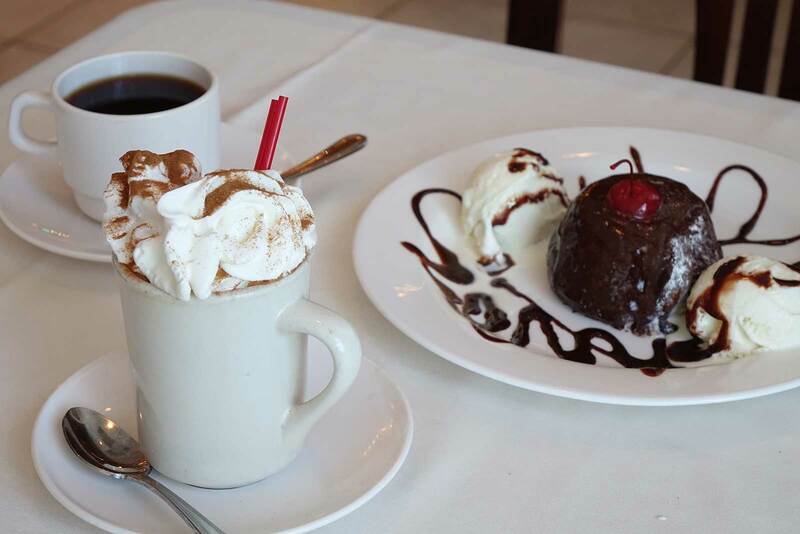 Cafe Tivoli has been one of the best Italian restaurants in Bergen County NJ for over 40 years! When looking for an outing for lunch or dinner, our menu is sure to please you as one of the top Italian restaurants Bergen County NJ has to offer. 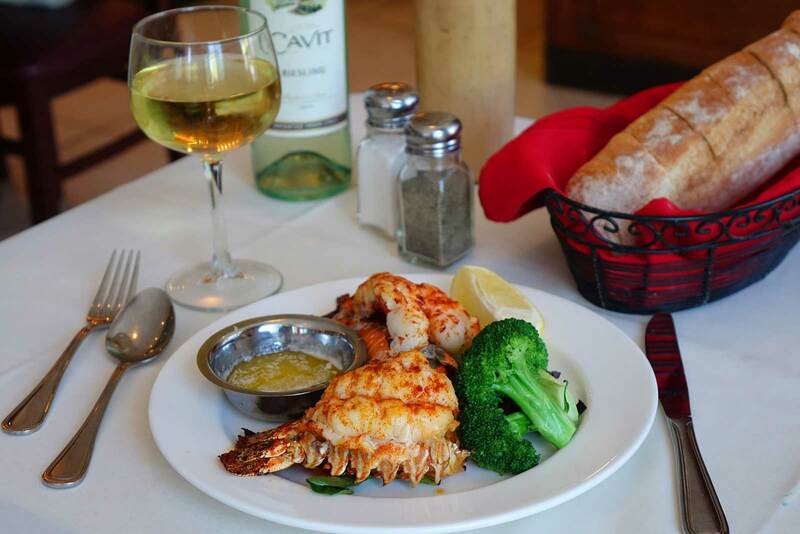 Stop by Café Tivoli, one of Bergen County NJ best restaurants for a night to remember.